This is the perfect conclusion to a wonderfully original series. Smuggling and biker gangs are the least of the Mosely, Montana Sheriff Department’s problems when an armed militia decides to take on the FBI. And somehow, Jericho and Wade find themselves at the centre of the ensuing chaos. 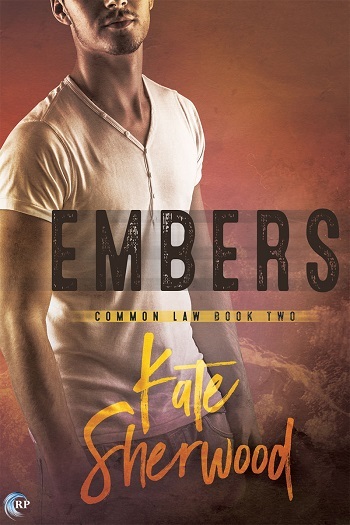 The first three books set up the characters and relationships that define Jericho and Wade’s small border town and this final book pulls everything together with dark humour and a couple of thrilling action scenes. There are even a few softer moments between Jericho and Wade. By this fourth story, I really loved everyone in Mosely. Kayla is wonderful. Her deputies and the DEA agents are mostly almost useful this time round. I live in a country where even police officers don’t carry guns so the shootouts between law enforcement and civilians armed with things like RPGs were difficult for me to wrap my head around. I know from news stories that Americans have guns and they do like to use them so the action in this book might not be as unrealistic as it felt. Realistic or not, the action scenes are exciting and thoroughly entertaining. Wade is a grumpy, sarcastic, and creative anti-hero and I absolutely loved him by the time the dust settled. 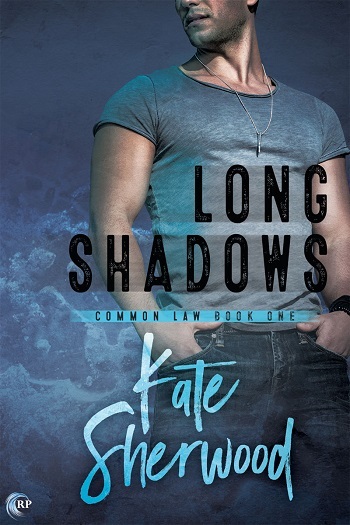 I have enjoyed every moment of Jericho and Wade’s charming and frustrating non-romance through all four books but even with fifty pages left to go, I had no idea how Jericho the cop and Wade the criminal were ever going to make a life together. The answer in the epilogue is absolutely perfect. I would recommend this series highly to anyone looking for something fresh and original. 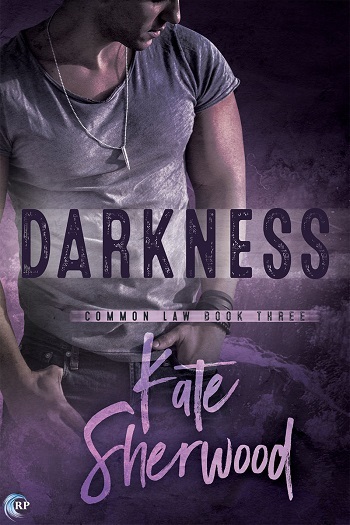 This dark, gritty, and quirky series doesn’t sit neatly within a genre but I’m so glad I found it. For reviews & more info, check out our Embers post. 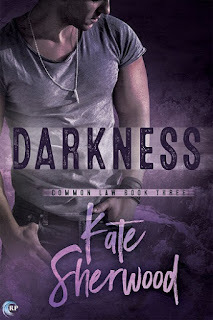 For reviews & more info, check out our Darkness post. 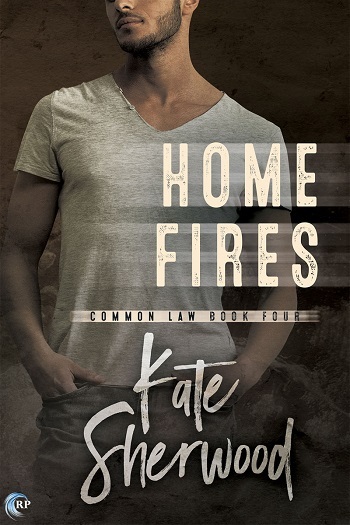 Reviewers on the Wicked Reads Review Team were provided a free copy of Home Fires (Common Law #4) by Kate Sherwood to read and review.